Funeral urns can seem like a daunting subject to the uninitiated. So many options, so many things to think about, and all you want is to honor your loved one without messing everything up. 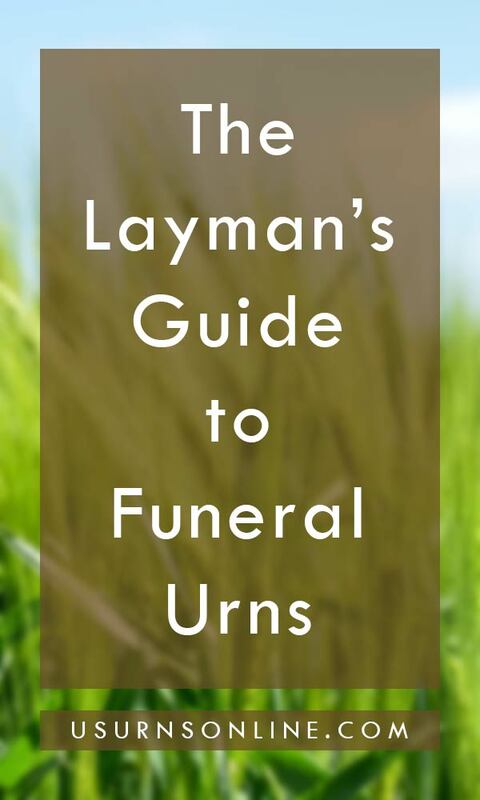 So to help, we present to you The Layman’s Guide to Funeral Urns. 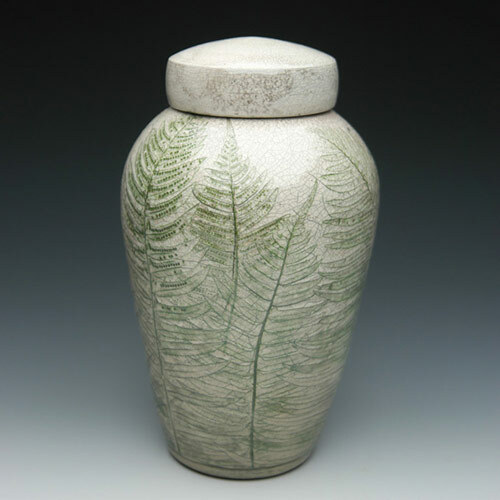 Of course what you need is a container to hold the remains or “ashes.” The specifics might change a bit, depending on what you want to do with the remains (bury, scatter, keep, or place into a niche), but all you need is a cremation urn that will safely and securely hold the remains. You want to scatter the ashes at three different locations (along a beloved hiking trail, at the place he proposed, and in Grand Traverse Bay). 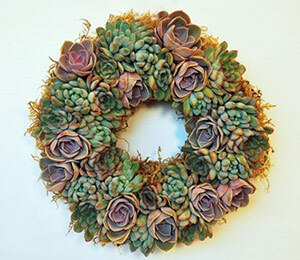 But you want to wait a while to allow time to grieve and remember; plus, you’d like something stately and attractive for display at the funeral. 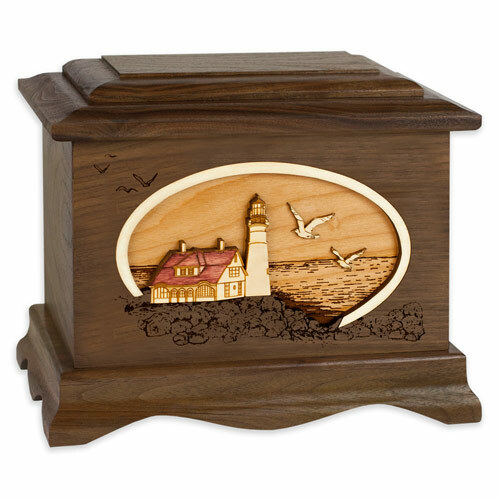 In this scenario, you may want a gorgeous 3-dimensional inlay art funeral urn with a Great Lakes nature scene plus an eco-friendly Scattering Urn Tube. The first urn will be perfect for the memorial service and at home on the mantle. Plus, it reminds you of the three places you’re planning on scattering the ashes. When it comes time to scatter, the scattering urn tube makes it simple to pour out as much or as little of the remains as you choose, and keeps the remains secure while driving or hiking. You have only a week before the service, and your loved one’s remains are going to be placed into a niche at the cemetery immediately following the memorial. You want something nice, honorable, and made in the USA, but aren’t looking for something overly fancy or expensive. The urn needs to measure less than 12″ wide by 9″ deep and 9″ tall, in order to fit into the niche. You’re into something simple with an elegant inscription of name and dates on it – that’s it. In this instance, the stately option would be a Caribbean Blue Cultured Marble Cremation Urn with a silver-colorfilled engraving. The rustic option would be the Hamilton Wood Cremation Urn, with the inscription carved into the surface of the wood. So how do you get from point A to point B, from this is the idea I have for an urn to this is the one that’s just right for us? Your wants and needs for a fitting and beautiful funeral urn might be a little different from the scenarios listed above, but that’s ok. This funeral urn guide is going to walk you through the questions you need to ask and the options available so that you can choose the perfect cremation urn memorial for your loved one. 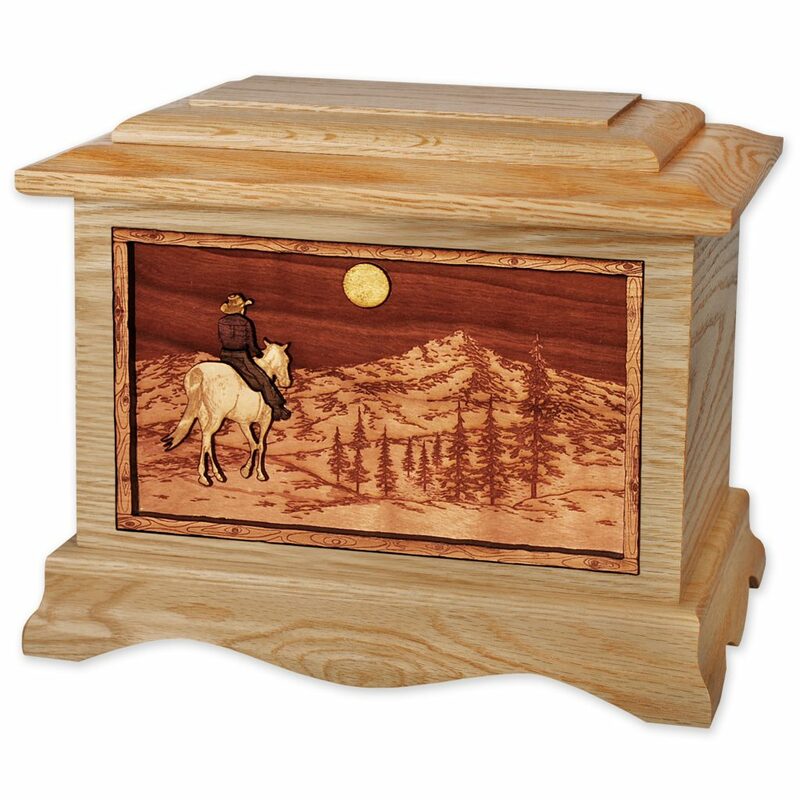 This is one style of funeral urn, made from solid wood with a decorative engraved design. 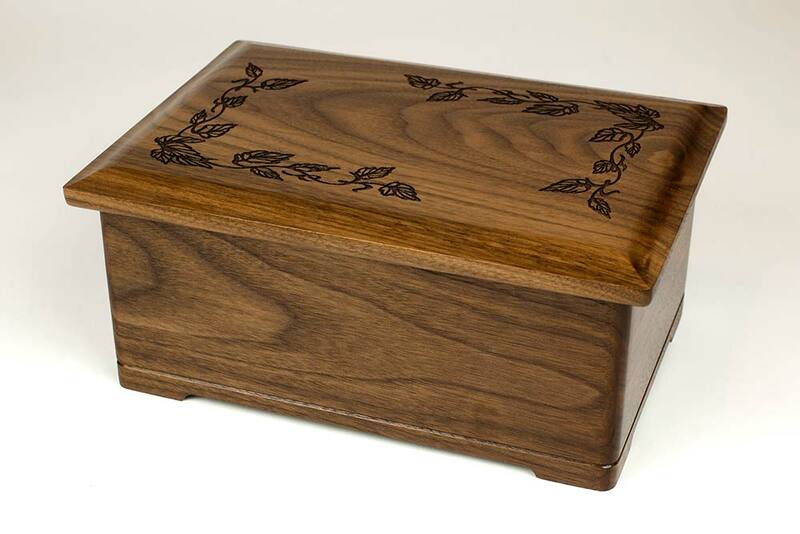 This particular urn is shown in Walnut wood but can also be made in Cherry. There are many other types of materials, sizes, and styles available in your search for the perfect funeral urn. WHAT IS A FUNERAL URN? 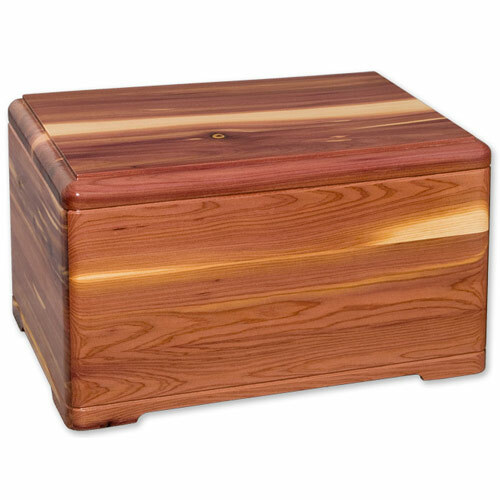 A funeral urn is any container that holds cremated remains. 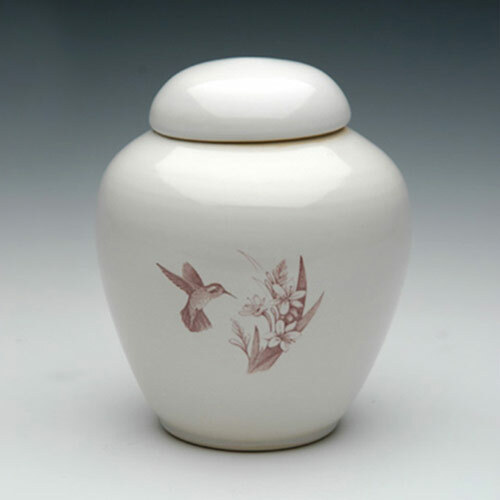 There are many terms these items are known by: cremation urns, urns for ashes, funerary urns, burial urns, cremation vessels, cremation containers, and more. These are all synonymns. 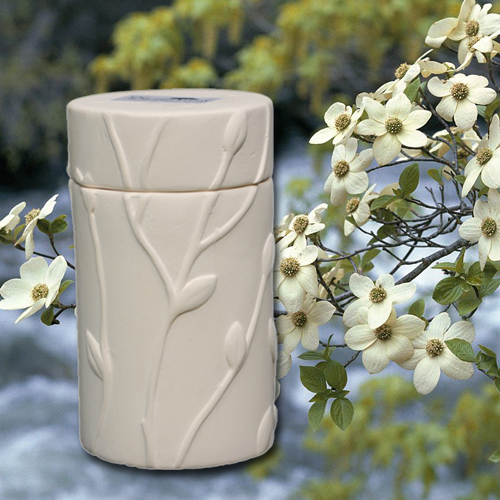 Every term means a vessel or container (e.g., urn) that holds cremated remains. WHAT TYPES OF FUNERAL URNS ARE THERE? This is a broad question, so we’ll start with the basics. There are different sizes of urns (more on that below). Different materials are used to make urns. Funeral urns can perform different functions. And lastly, there are an incredible array of designs that the urn can feature. Let’s look at each of these in turn. When we talk about funeral urn sizes, the main point is capacity. Capacity is measured in cubic inches, and most urns will be described with something like “holds 200 cubic inches.” Unless the urn has some sort of spacial constraints (a niche, or a particular shelf you would like the urn to rest on), the exterior dimensions aren’t an important factor in figuring out what size urn you need. The typical way urns are arranged will be by the sizes (meaning capacity) listed below. There are urns in all conceivable sizes. Beginning with tiny jewelry urns that hold a pinch of ash as a wearable keepsake, the sizes go up to large “Companion Urns” that hold the remains of two people. Here are the most common sizes, from smallest to largest. Cremation jewelry. Necklaces, bracelets, and rings that hold a small amount of remains or a lock of hair. Keepsake urns. These are very small urns that hold a portion of remains – anywhere from a teaspoonful up to 1/4 of the total amount. “Keepsake” is something of an industry code word that refers to a smaller urn that holds a “keepsake” amount of ashes, typically used so that you can keep a small amount when the remains are divided among family, scattered, or buried. Infant / child urns. These are funeral urns designed to hold the remains of a younger person, and sized appropriately. Pet urns. As you might guess, pet urns are intended for beloved animals and pets. Sized in small to medium sizes to suit the weights of different types and breeds of pets. 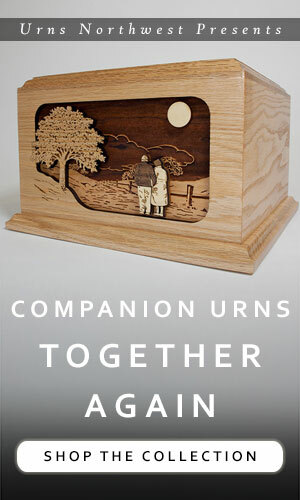 Companion urns. Also known as “double urns,” “urns for two,” or “large capacity urns.” These are funeral urns designed to hold the remains of two people, such as a wife and husband. For more details, check out our Complete Guide to Companion Urns. The basic function of a funeral urn is to hold cremated ashes. But there are also a lot of possibilities for a secondary function for the urn, depending on where it’s going or whether you are scattering the remains. 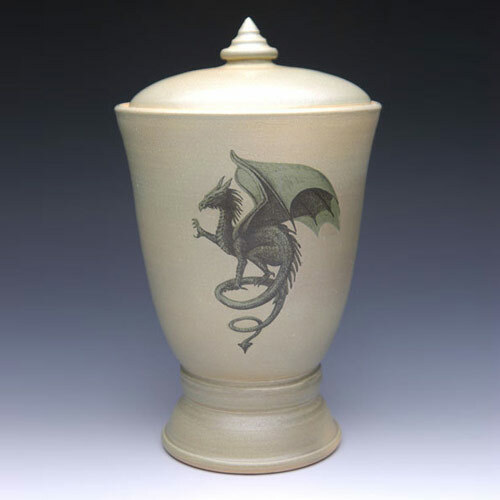 Here is a brief overview of the different functions of a cremation urn. Display. This is one of the more popular ones. 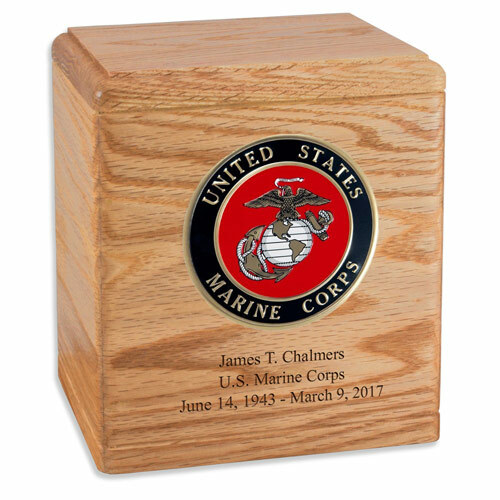 Typically displayed at the funeral and then at home, this is the reason why there are so many options for beautiful memorial urns. Burial. Cremation urns are often buried. When this occurs, you will generally need to get an urn burial vault that surrounds and protects the urn when buried. Stone urns, such as marble or granite ones, can serve as their own vaults. Read more about burial vaults here. Scattering. You can use just about any urn for scattering, since you will be pouring it out in a similar way as you put the remains inside. However, some urns can be awkward for this purpose, so choose a funeral urn designed especially for scattering. Water burial or water scattering. Water-soluble cremation urns are available for this. These are urns designed specifically for cremation ash burial or “scattering” at sea. This type of urn keeps the remains safe while you travel to the sea and out in the boat. Also, it frees you from the worry of getting cremated remains blown back into your faces from a gust of wind. Simply place the biodegradable urn into the water and say your goodbyes. These types of urns are engineered to float briefly then sink as water seeps in and air escapes. It will rest on the ocean floor until the water breaks down the urn, causing the remains to be “scattered” throughout the sea. Temporary use. This includes the plastic or cardboard urn that you received from the funeral home with the ashes inside. It can also be a simple box, such as the famous coffee tin from The Big Lebowski or the tea box from the popular show Longmire. 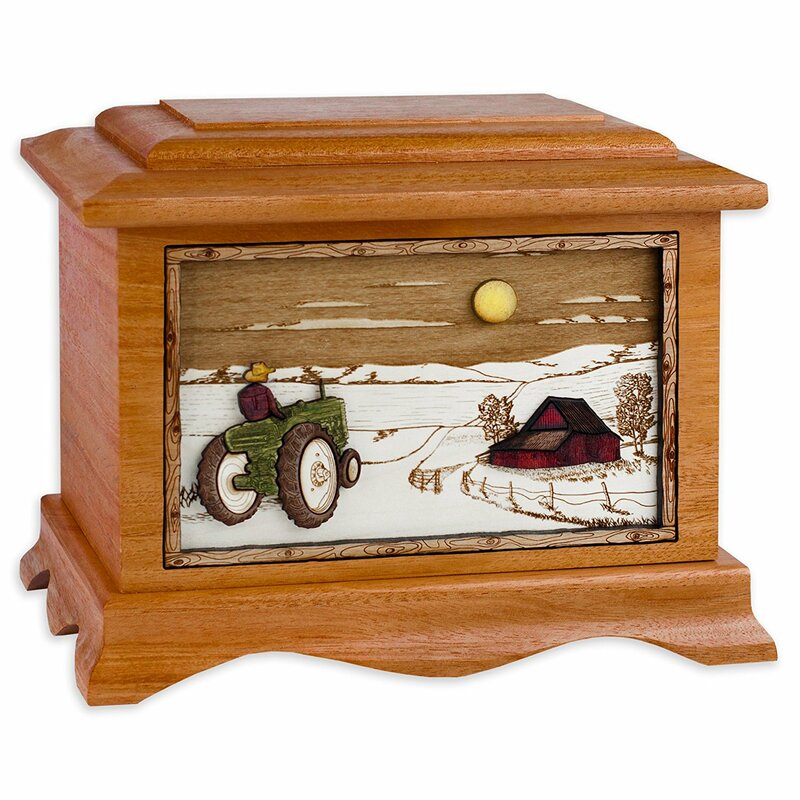 You can also consider a nice keepsake box that holds the ashes for a season, then, once buried or scattered, you can use as an heirloom memory chest for small keepsakes, letters, and photos. 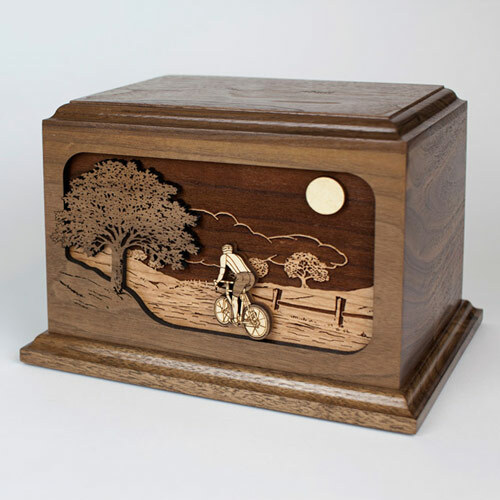 Funeral urns come in every imaginable design. Did she love lighthouses? Was he a farmer? Did she collect seashells? Did he surf? Was a walk on the beach something you both loved? Was military service important? There’s a funeral urn for that. When you reach the end of this guide to funeral urns you’ll find a wide selection of interesting, unique, and popular urn designs for all types of people, hobbies, and styles. There are two ways to think about the size of the urn. First, and usually the most important, is capacity. The second way is by the actual measurements. This isn’t usually as important as the first point, because many urn designs can have wide bases or thick walls or tall decorative accents. These aspects will greatly increase the measurements of the urn without having any relation to the capacity of the urn. For the capacity, you can figure 1 lbs of the person’s regular body weight will result in just slightly less than 1 cubic inch of cremated remains. This means that a 200 lbs person will require a 200 cubic inch cremation urn. Typically, the actual amount of remains will be a little less, and most urn manufacturers like to size the urns slightly above the advertised capacity, so in nearly all cases a standard adult-sized funeral urn will hold a typical adult’s remains. For more details on urn capacity and estimating the amount needed, go here. The external dimensions of the funeral urn are important to know when you are burying the urn in a burial vault, placing the urn into a niche, or have specific space requirements for where or how you want to display the memorial in your home (for instance, a fireplace mantle). 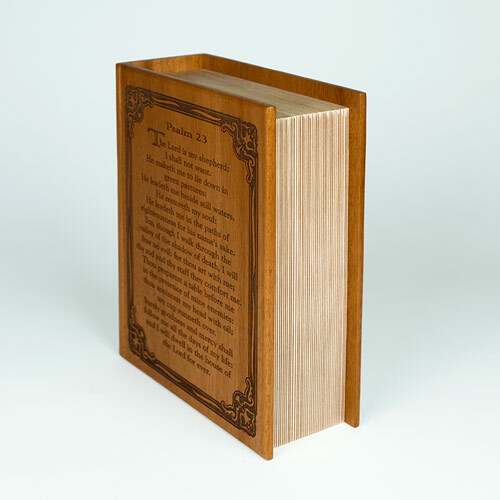 Urn dimensions are typically listed on every product page, except for a few hand made items that can vary in size. Please note that the external dimensions do not determine the capacity of the urn. Many urns will have wide bases, or an overhanging lip, or a decorative art piece on top that adds to the size of the urn without increasing the capacity. DO I NEED A FUNERAL URN FOR THE SERVICE? Yes and no. Whenever possible it is ideal to have the deceased’s body present at the funeral or memorial service. In extenuating circumstances you won’t be able to have the body present and that is simply the way it will be. But most of the time you will have the body at the memorial event. This is often the preferred option, since it combines an old-school “traditional” funeral with a more modern cremation arrangement. 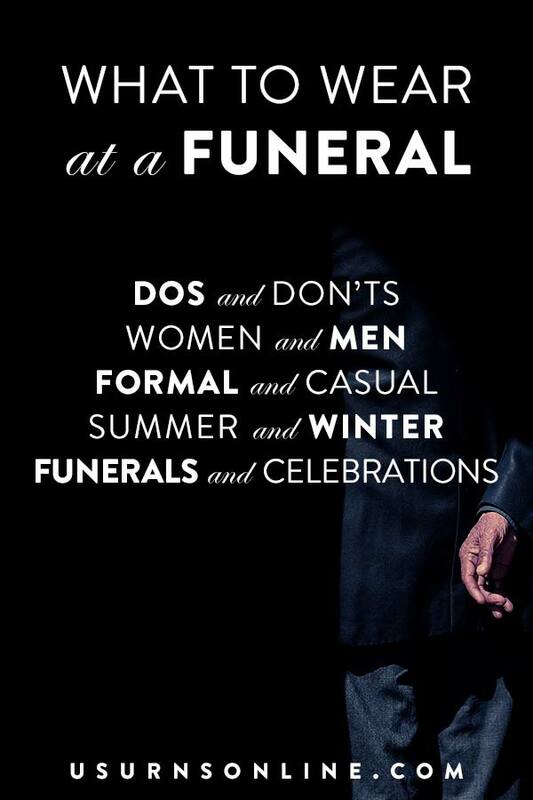 Ask the funeral home about renting a nice casket for use during the service. Then, after the service and once the cremation is complete, you can ready a funeral urn to permanently hold the remains. Cost: Some $$ for renting the casket. No-rush delivery (which is often free) for the urn. Same as above, except the cremation is done prior to the service. Rent an urn from the funeral home, then you can bury or scatter the remains using something simple, even the so-called “temporary” plastic urn in which the remains will come. If you are keeping the remains in your home, you can still purchase a nice urn and not worry about the delivery date. Cost: Some $$ for renting the urn for the funeral service. This is highly recommended. Some people are uncomfortable broaching the subject, but we truly recommend at least discussing this with your loved one(s). First, the person the urn is for can actually be involved in choosing the urn. Second, you won’t have to worry about whether you’re picking the right urn when the time comes. Third, you won’t have to stress about delivery dates or costs. Cost: Just the price of the urn. Most include free shipping. 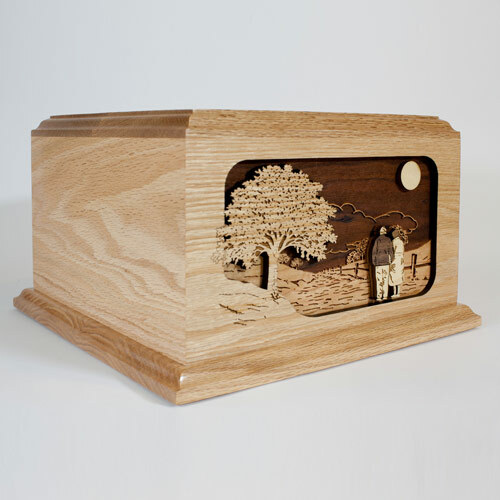 If you order through us, take a look at the funeral urn’s product page to get a good idea of production/delivery time. You can also contact us to arrange shipment and delivery times, we’re always happy to work with our customers. Some families will purchase the urn, figure out the delivery date, and then plan the service for a couple days or weeks after that time. Stress level: Low to Medium depending on how close you schedule the date of the service. Cost: Free to $$. You can choose free shipping or pay a little extra for a faster delivery time. Standard express delivery charges. This is actually very common. We work with definite need-by delivery dates all the time. It can be somewhat stressful for you on the receiving end, which is why we recommend buying an urn in advance if at all possible. However, given a week we can arrange delivery for almost all of our most popular items. Stress level: Low, Medium, or High depending on how close you schedule the date of the service. Cost: Free to $$. Items in stock will ship sooner than those made to order. You can also choose between free shipping or pay a little extra for a faster delivery time. This is one way to guarantee that you get the urn in time for the funeral. Sometimes the funeral home prices will be a little higher than online, and the selection won’t be quite as vast. But you can often find something that you like, and you can have the peace of mind knowing that this is one less thing to worry about. Cost: $$ to $$$, depending on the funeral home. 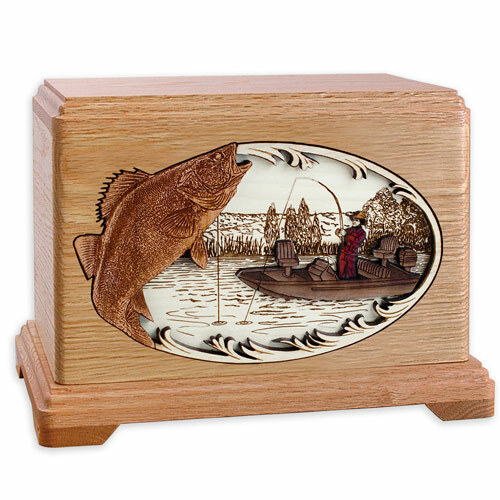 There are so many designs, themes, and styles of cremation urns out there. We suggest that you browse all of our most popular designs here, or scroll down to see some examples. 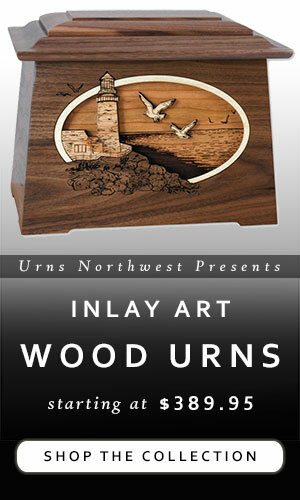 Click or tap the funeral urn’s photo to see more information or to order.